The SUA distributes member appointments via a web hosted service provider, Schedula. Schedula is an online system that enables the SUA to communicate with members and for members to control their availability, information and details. Receiving and Accepting an Appointment is simple - SUA Members will receive a Schedula email alerting you to your appointment, you will then follow a link to your personalised dashboard where you will be able to view your appointment and also indicate via an inbuilt link your acceptance of the appointment. For new SUA Members, Schedula sends a Start Up Information and Account management email to the members registered email address. The Schedula login address is http://www.schedula.com.au/login. We understand that there will be "speedhumps" along the way with the implemenation of new software and have made sure that there is plenty of ways that members can obtain assistance and advice. Assistance and advice to on how to set up your Schedula Dashboard can also be obtained from a number of people and a number of ways. Follow this link to view the Schedula Start Up and Account management Information. Members are required to add their Bank Account Details to their Dashboard Profile, along with other personal information and keep this information current. SUA Appointments are distributed via email at 9:30 PM on a Wednesday night prior to a weekends matches and Appointments are also loaded to the SUA website. Some times an individuals appointment is changed (illness, circumstances etc) and a new Schedula Appointment issued to an umpire. When this occurs the SUA website will not reflect the change. 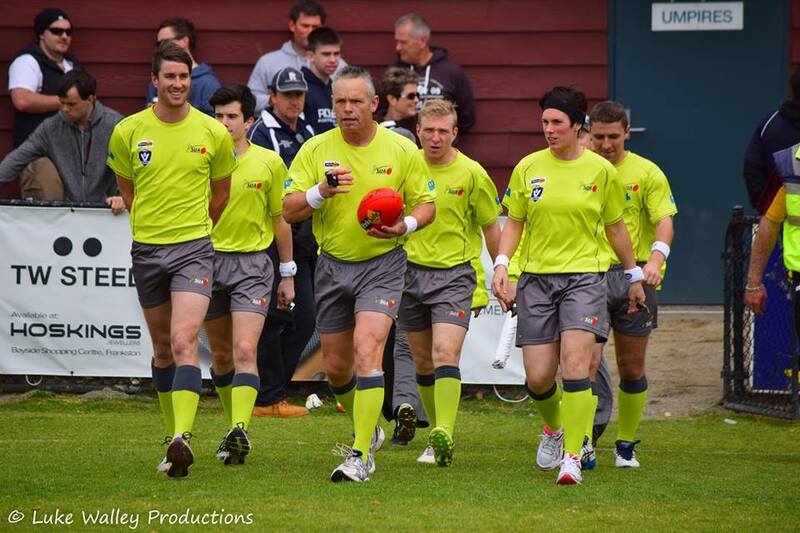 Easy to fix simply navigate to the Umpires Record via Official List Administration / Search Official List / Umpires Name / Profile and select Registration Details / Modify / Goal Umpire / Save & Close. 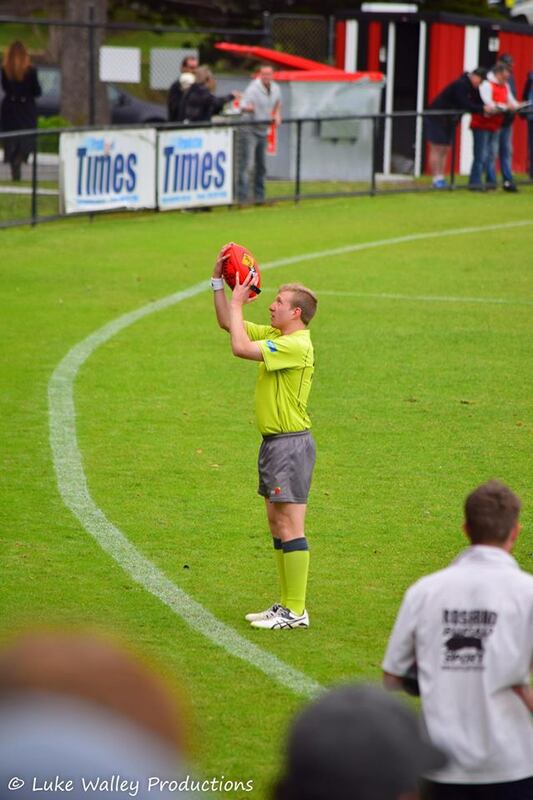 The Umpire will now appear in the Goal Umpire listing when selected. Repeat as required for other Members. Note: Members can belong to Multiple Disciplines which allows appointments to Multiple games and Disciplines on any given day, however Schedula will ensure that ony one appointment can be made per member for any specific time slot. 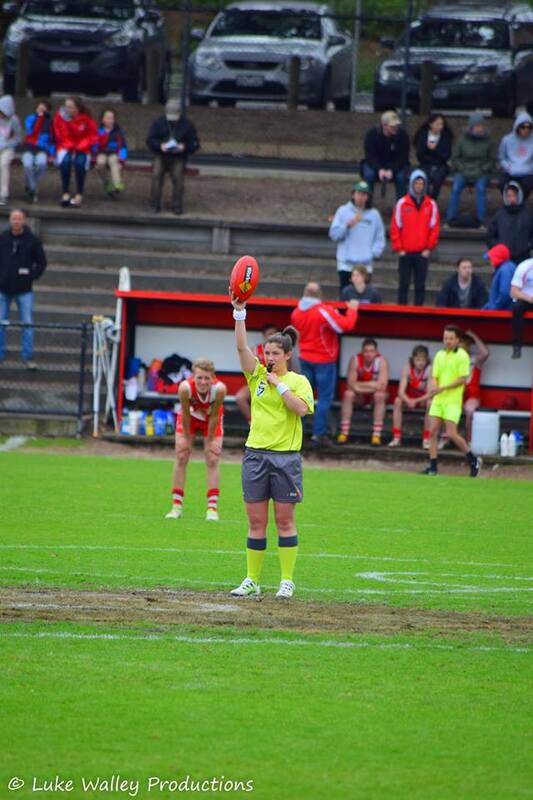 EG: A member may officiate as a Goal Umpire in the Morning, and a Boundary Umpire in the afternoon and Schedula will accept these appointments due to different time slots.